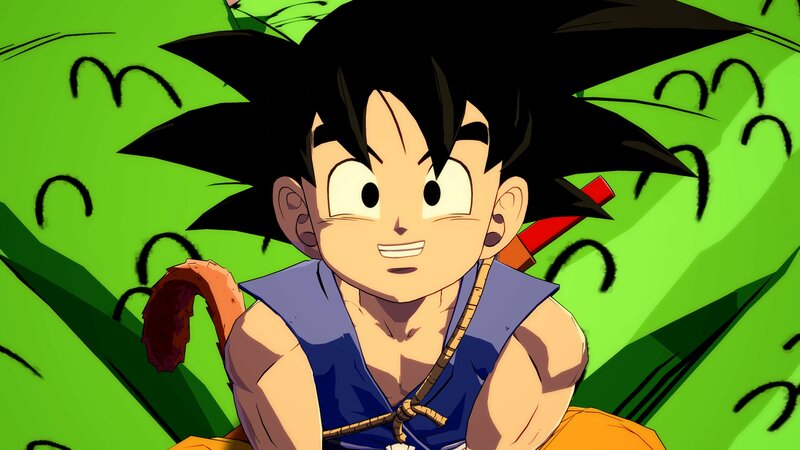 Bandai Namco has passed along the first screenshots showing DLC character Kid Goku (GT) in Dragon Ball FighterZ. View today’s images in the gallery below. 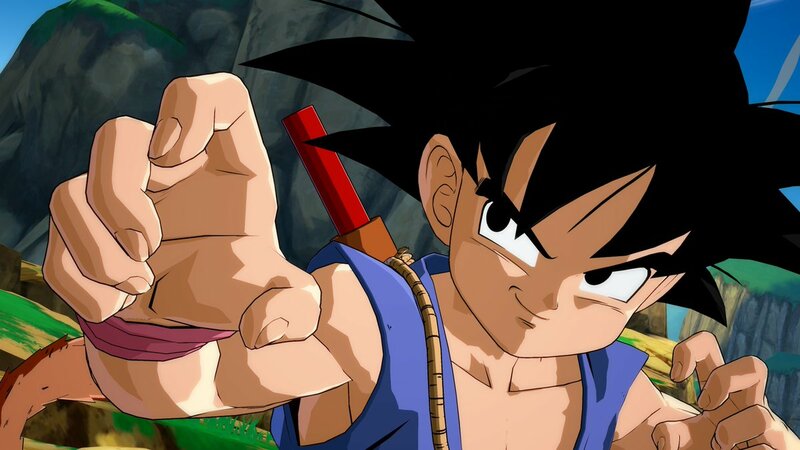 Bandai Namco has not yet said when Kid Goku (GT) will be added to Dragon Ball FighterZ. 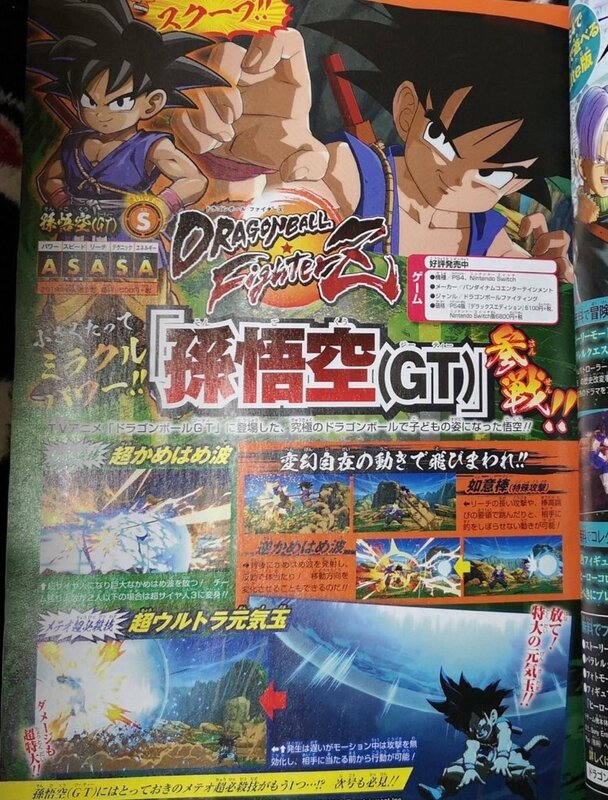 This month’s issue of V-Jump revealed Goku from Dragon Ball GT as a new DLC character. 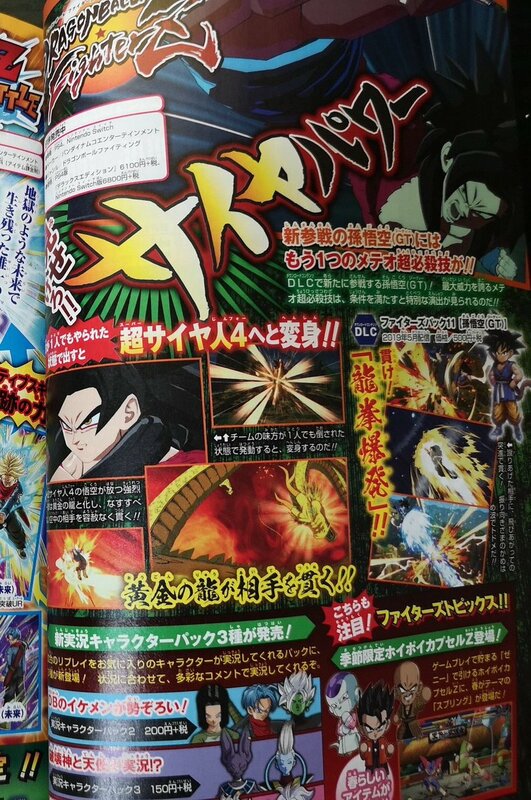 For a first look, check out the scan above. 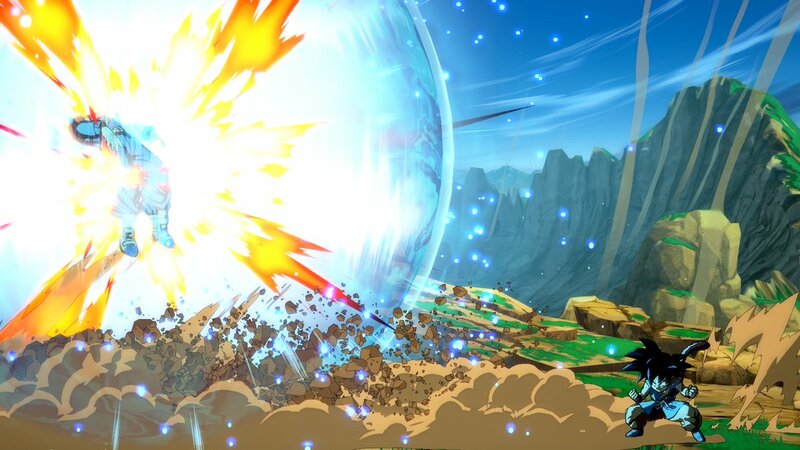 Thanks to the latest issue of V-Jump, Dragon Ball FighterZ’s next DLC fighter has been revealed. 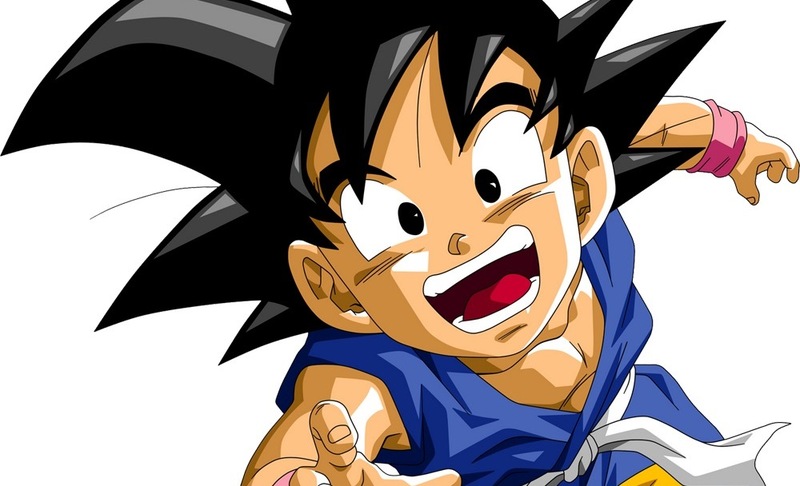 The magazine confirms that Goku from Dragon Ball GT will be available as a paid character. 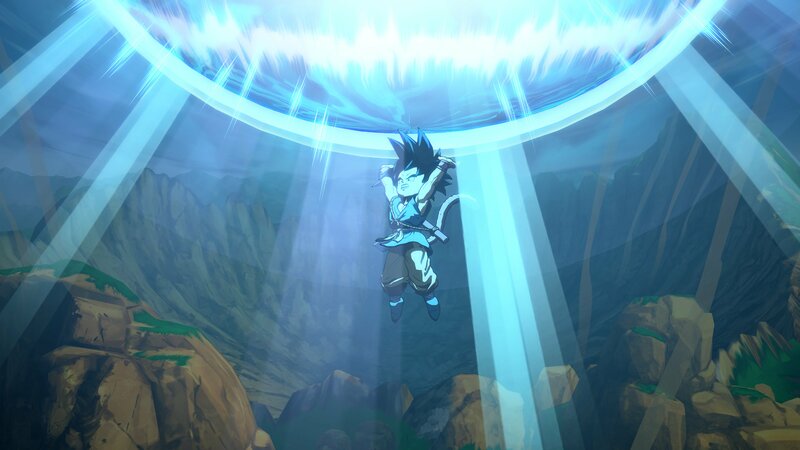 GT Goku can use “Super Kamehameha” as his special move. 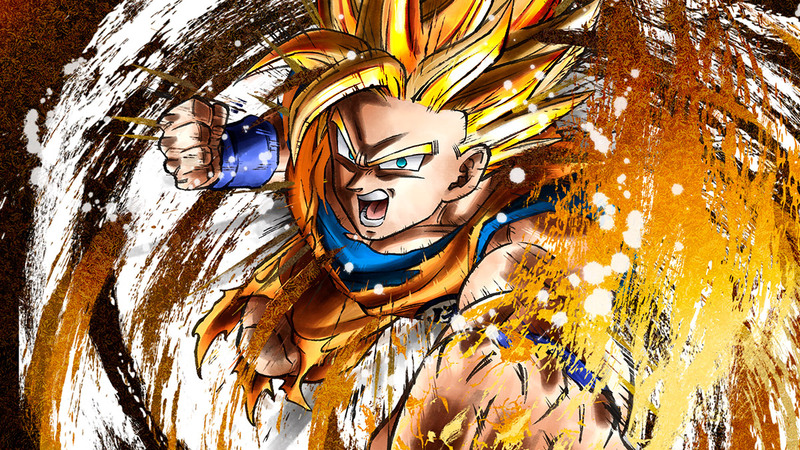 This transforms him into Super Saiyan 3 when there are two or fewer overall team members remaining. 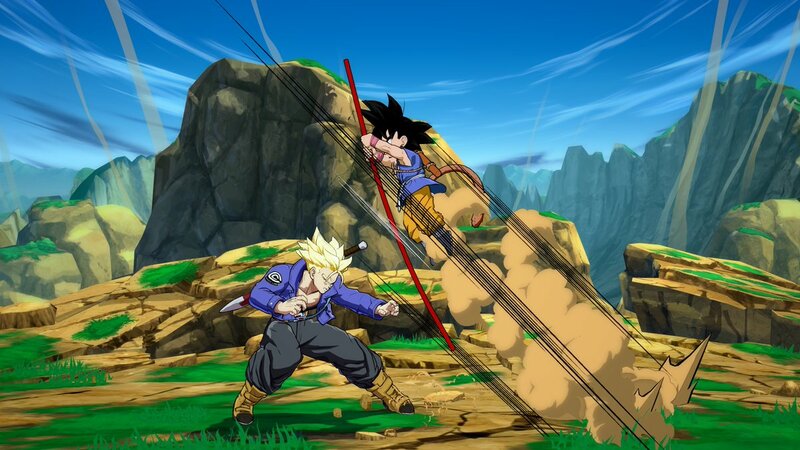 His Meteor special attacks include “Super Spirit Bomb” along with a second, hidden attack. 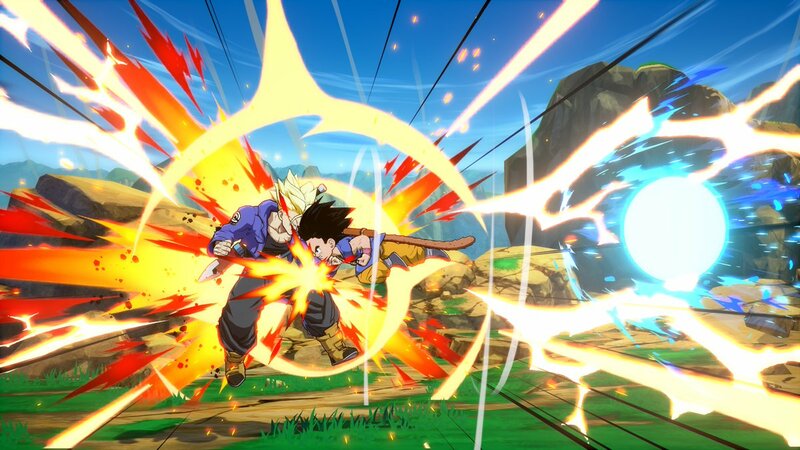 “Power Pole” and “Reverse Kamehameha” are his other attacks. 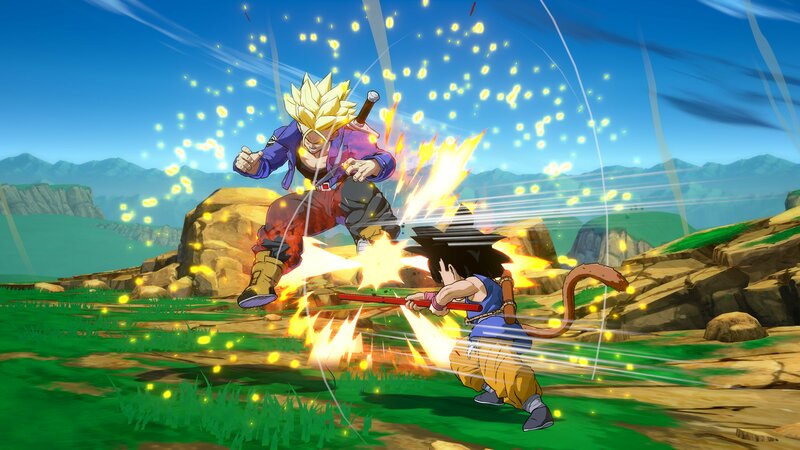 V-Jump did not specify a release date for the DLC’s launch. 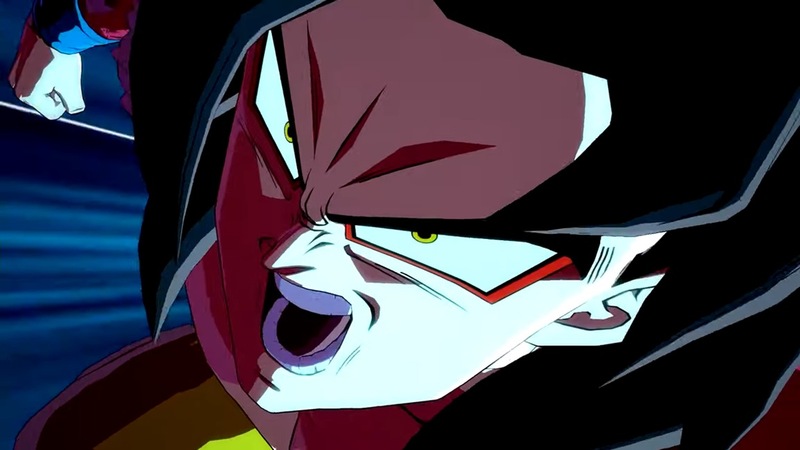 With both Jiren and Videl now available in Dragon Ball FighterZ, Bandai Namco has published each fighter’s character trailer. 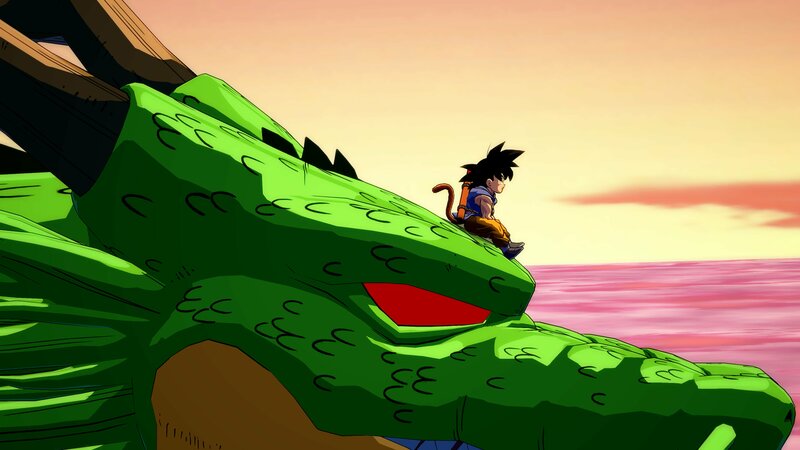 Although they mostly feature the same gameplay footage as in the original Season 2 reveal trailer, each get their own separate video with new visual flare. Both new trailers can be viewed below. 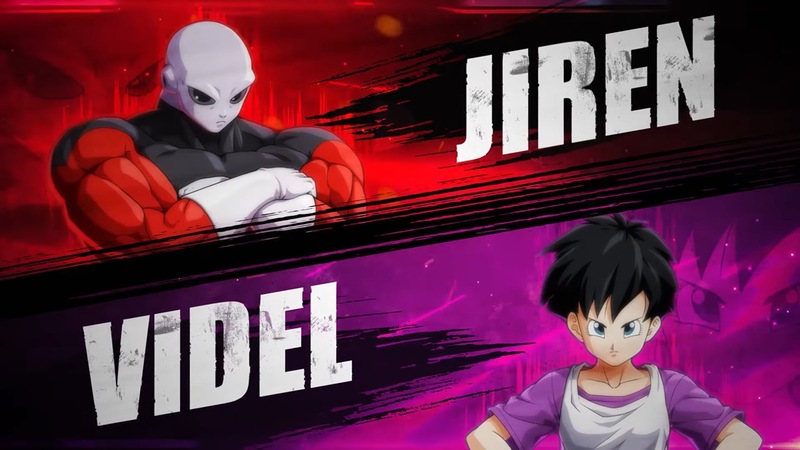 Following the recent reveal of Jiren and Videl as the next roster additions in Dragon Ball FighterZ, Bandai Namco has posted a gameplay video showcasing a match between the two. Check it out below.